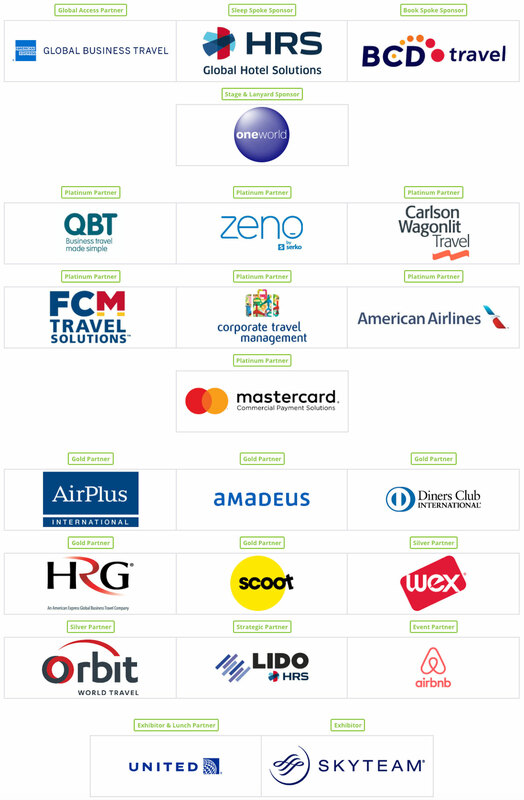 With a proven track record of attracting 400+ senior executives from the corporate buyer community and travel industry, the CAPA-ACTE Global Summit & Corporate Lodging Forum will be the largest gathering of corporate travel executives in the southern hemisphere. Adopting the theme of “Embracing Change”, the conference will begin with big picture keynotes on the demographic, geopolitical and economic climate shaping our world, setting the scene for more detailed discussions on the latest travel industry trends and practices. Keynote speaker and renowned social demographer and commentator, Bernard Salt, will reveal insights into the social, generational and demographic matters that will impact business and travel programmes. CAPA executive chairman Peter Harbison will deliver a high level overview of global strategic aviation trends and developments. As part of an initiative to refresh the traditional conference format, CAPA and ACTE have cut back on the number of panel sessions and restructured the educational sessions to deliver instructional workshops that will provide attendees with best practice methodologies for sourcing and negotiating air, accommodation, TMC and ground transportation contracts. In addition, brand new innovations will provide much needed variation to the conference format. These innovations include the ‘Learning Labs’, an open learning environment consisting of 20-30 minute presentations on cutting edge industry topics and the ‘Tech Studios’, where select suppliers will undertake fast-paced demos showcasing the latest technological solutions to common travel pain points. What does "support" mean in today's corporate travel environment - debunking the myths and exposing the realities of new technologies, AI and data analytics. The bottom line impact. Since its establishment in 1990, CAPA – Centre for Aviation (CAPA) has assumed a position as a highly influential aviation group, with its platforms helping the aviation sector and leading supplier businesses to stay informed, remain closely connected to industry leaders, be inspired to drive change and partake in industry evolution. CAPA is the leading provider of independent aviation market intelligence, analysis and data services, covering worldwide developments and reaches more than 350,000 unique website visitors each month. CAPA runs C-level aviation and corporate travel summits in key markets around the world, bringing together the leading stakeholders of the global commercial aviation industry. CAPA’s global events are held in key aviation markets around the world and attract 300 executive level speakers and attendees at each of its global events. Understanding aviation markets is our great strength and our passion. Providing our CAPA Members, clients and partners with an unparalleled level of expertise and insight is our business. For more information visit, centreforaviation.com. ACTE Global (Association of Corporate Travel Executives) has a 30-year reputation for leading the way corporate travel is conducted. As a global association comprised of executive-level members in more than 100 countries, ACTE Global pioneers educational and technological advances that make business travel productive, cost-effective and straightforward. ACTE Global advocacy and initiatives continue to support impactful changes in safety and security, privacy, duty of care and compliance along with traveller productivity that supports global commerce. Learn more at www.acte.org.